The “30-day sprint” for cybersecurity we saw this summer was a stepping stone towards a renewed focus on cybersecurity as the federal government heads toward the 2016 fiscal year. Earlier this month, the Obama administration revised its 2016 budget request for cybersecurity. This document is worth studying; it’s a virtual roadmap for spending priorities. Now that Congress has returned after Labor Day, it has less than a month to finish work on a 2016 budget. No one seriously expects this to be done in time to avoid a Continuing Resolution (CR) starting October 1st. The money available might be less than the amount in the initial request, but the spending request itself details the priorities agencies will pursue regardless. And if you and your government customer can map fulfillment of those priorities to existing, authorized spending lines, then you’ve got a solid sales opportunity. To recap the request, the administration wants $14 billion for cybersecurity in 2016, which would be an 11 percent increase from what was eventually appropriated for 2015. Most of this, $9.5 billion, would go to the Department of Defense (DOD). A good portion of this is for monitoring products and services and training. A big target. Note that much of the money is for training and staff development. Key sales development point: Don’t overlook the product training and the integration services you and channel partners might be able to offer under the line items for these dollars. From a marketing standpoint, the infamous data breaches of the Office of Personnel Management (OPM) marked a turning point. 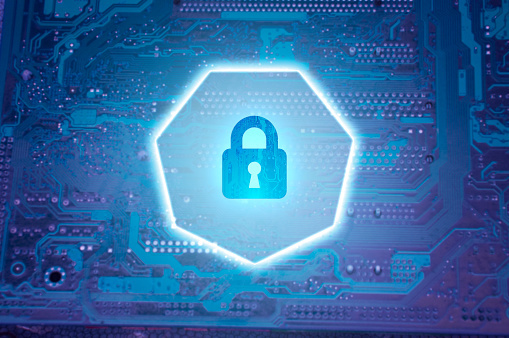 For federal contractors with products and services connected to cybersecurity, the massive data exfiltration produced cybersecurity clarity across the government. Stay tuned next week for part II of this blog series where I’ll explore how OPM and the White House have closely aligned cybersecurity policies. I’ll also be giving some tips on how you can use the 2016 cybersecurity budget request to better guide your sales strategy in the coming year. Passionate about technology and helping our clients help the government with the latest. I try to educate people on all the government's checks and balances that really seem likes hoops and hurdles so buyers and sellers can get to a meeting of the minds much more quickly without violating any rules.